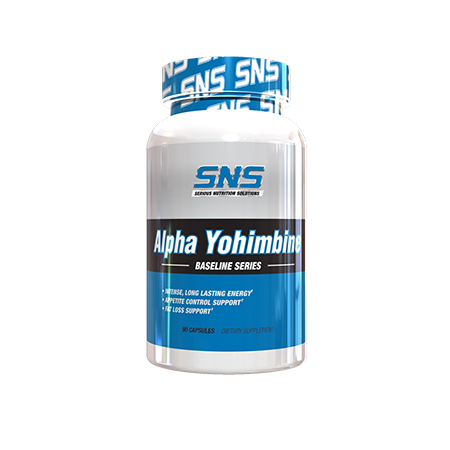 SNS Alpha Yohimbine contains 1.5 mg. per capsule in order to allow you to customize your dosage to your individual needs. 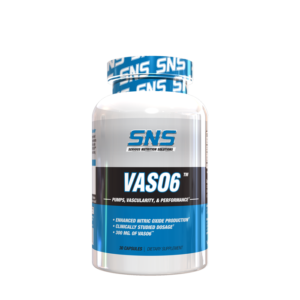 SNS Alpha Yohimbine can be stacked with Focus XT, PEA-500 Xtreme, or select other SNS products for improved, synergistic results. As a dietary supplement, take 1 capsule first thing in the morning or prior to exercise, preferably with a meal. Do NOT exceed more than 2 capsules in a 24 hour period. Do NOT use with other Alpha Yohimbine/Rauwolscine containing products. 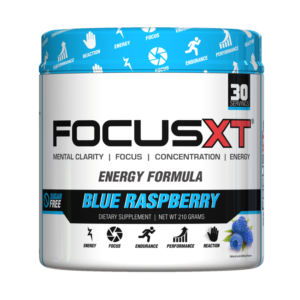 This product is intended for healthy adults over 18 years of age. Do not use this product if you are pregnant or nursing. Consult your physician before using this or any dietary supplement, especially if you are taking any medication or suffer from any health conditions. Do not consume more than 2 capsules within 24 hours. 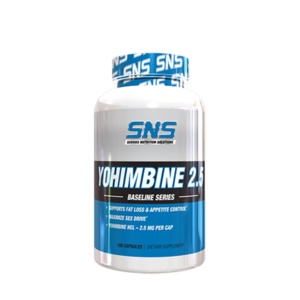 Do not use with other Alpha Yohimbine/Rauwolscine containing products. Keep stored in a cool, dry place away from children and animals. Not manufactured with yeast, wheat, gluten, soy, milk, fish, shellfish, or tree nut ingredients. Product is manufactured in a GMP approved facility that may process other ingredients containing these allergens.